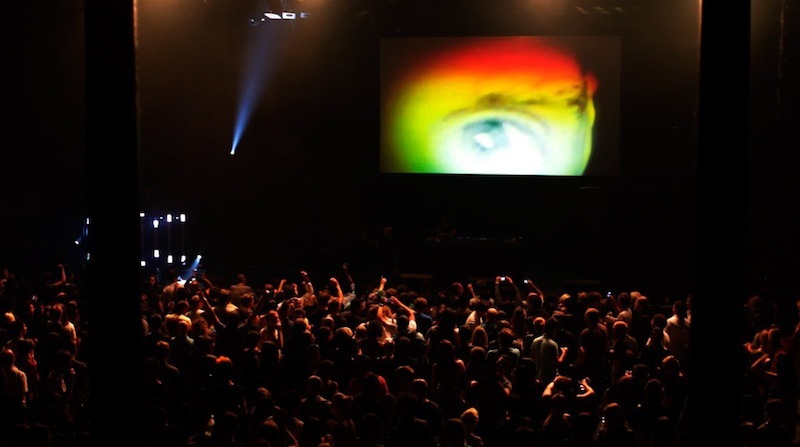 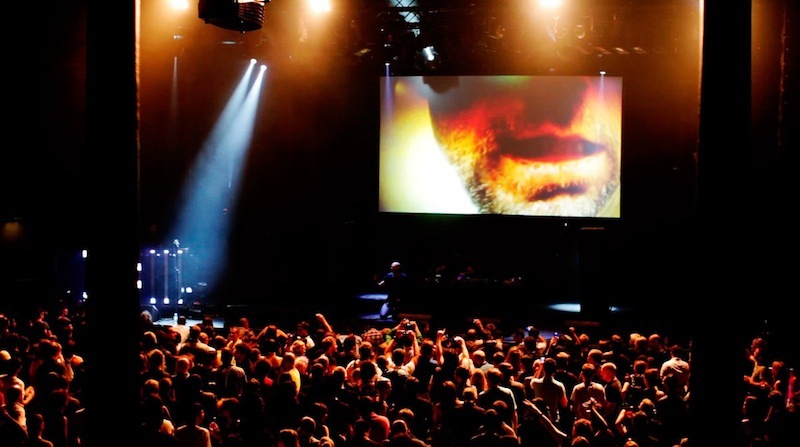 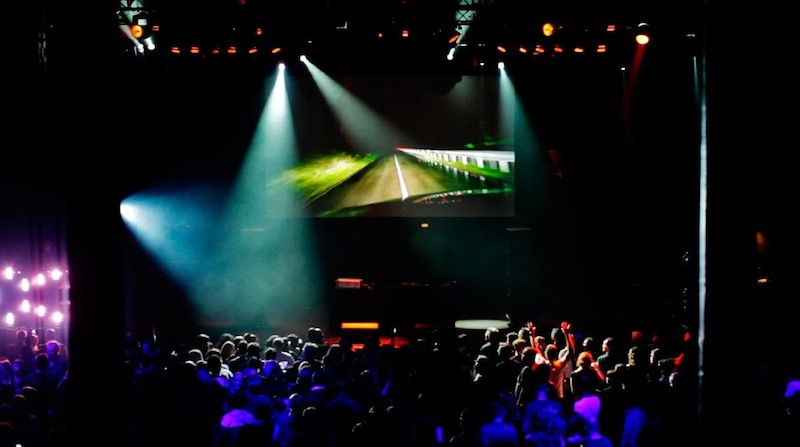 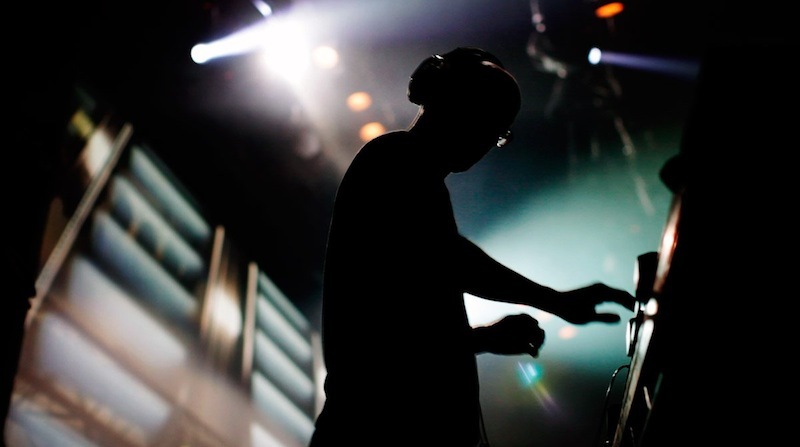 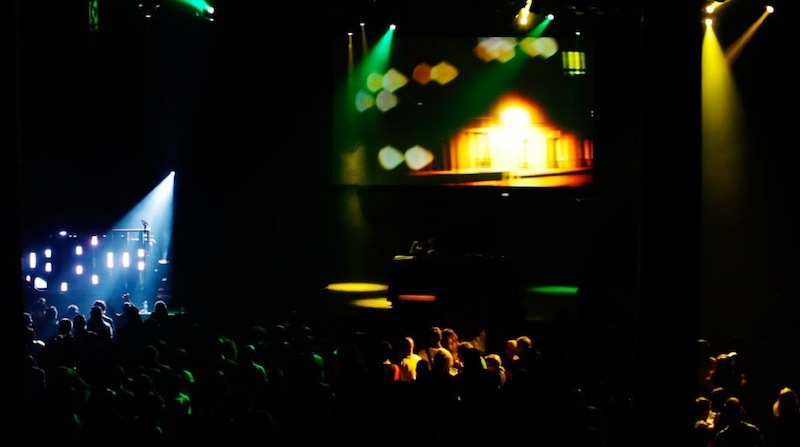 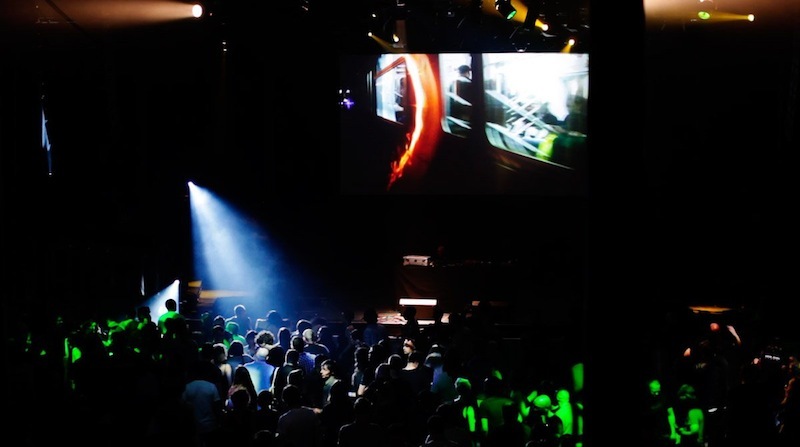 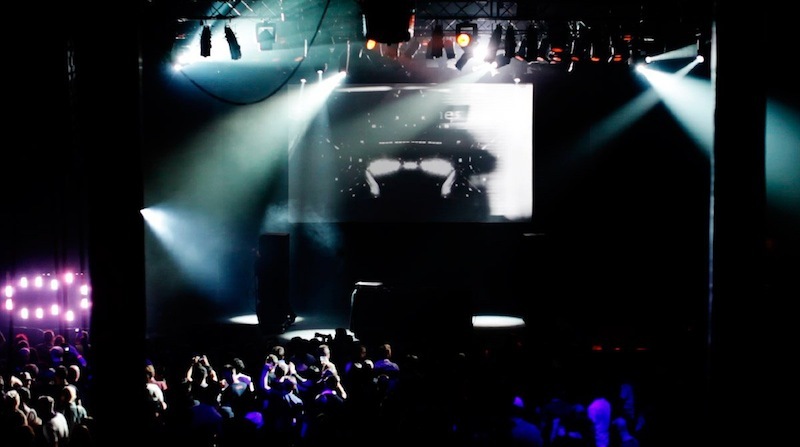 EYESONTHEWALL delivered a very special array of visuals for the DJ-set from Moby in Roundhouse. 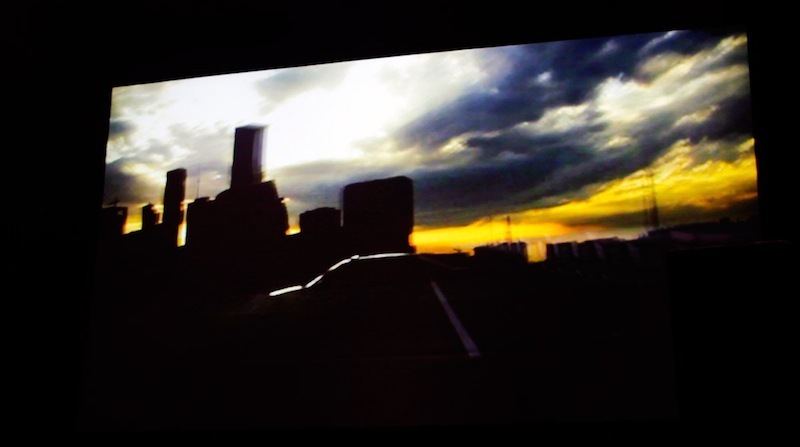 Preceding the release of the veteran producer’s new album ‘Destroyed’, this show elevated the themes of journey and transportation. 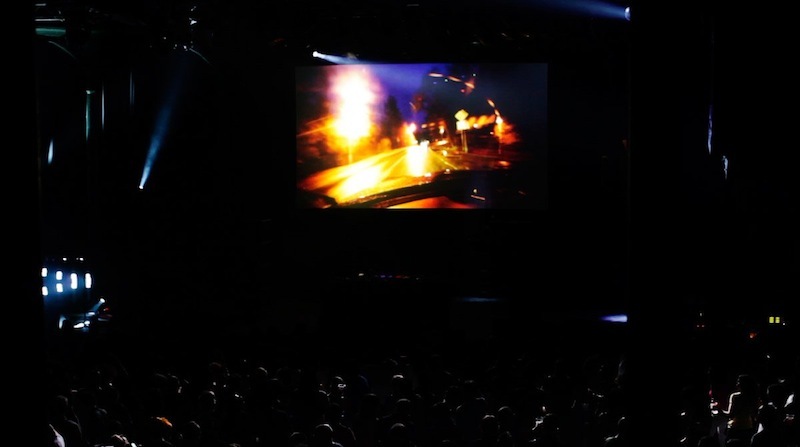 The ideas of dislocation in space and time, of rapid transitions and intensified movements, of driving at night and being lost in the non-places dominated over the EYESONTHEWALL visual component, so paired with the music the visuals fostered a second to none aura of this show.